Despite my obsession with fragrance, I am rather picky when it comes to the scents I personally wear. With a few exceptions, I usually prefer fresh, fruity fragrances, or rich, warming ones, as long as they aren't sickly sweet. Floral fragrances tend to be a bit hit and miss with me. 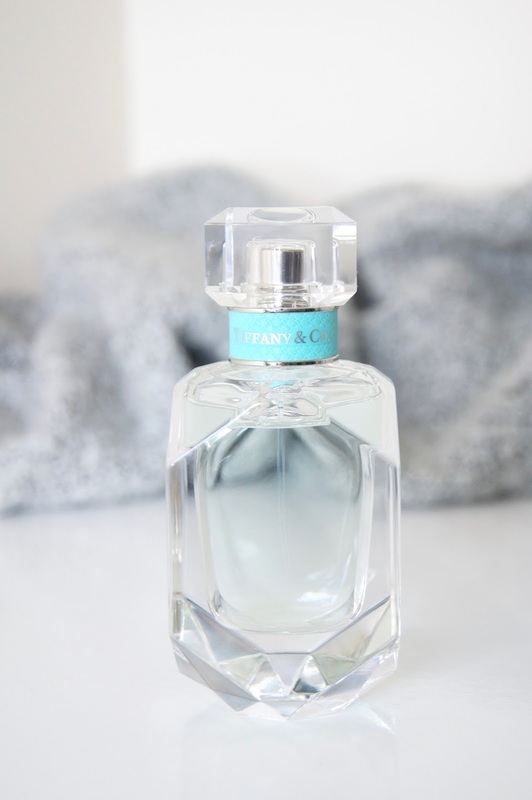 Although the Tiffany & Co. Eau De Parfum is predominantly a floral fragrance, it's soft, light and fresh. Iris is the star of the show within this perfume, as it has so many links to the brand, but the combination of notes alongside it help to keep it bright and sensual. With citrusy top notes of vert de mandarine, a feminine heart of noble iris and warming base notes of patchouli and musk, this scent is just wonderful. Initially, it smells very floral and vivid, but as it dries down on the skin, it starts to mellow and get a bit sexier. 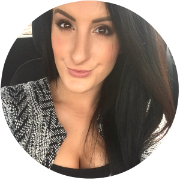 It's very much a feminine scent, without it being too young and girly, nor too old and powdery. Sitting perfectly in the middle, it's one of those fragrances that you immediately feel like you recognise, as though it's an iconic perfume that's been around for years. But, it has something about it that surprises you and only gets better the longer you wear it. 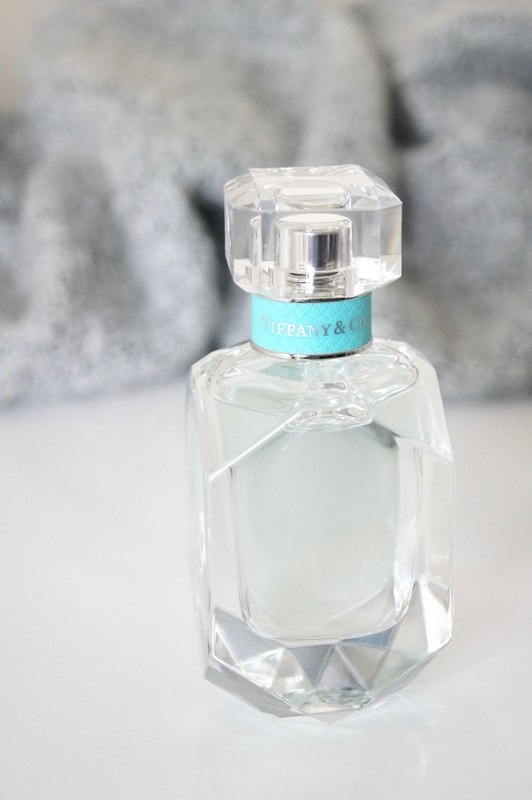 The Tiffany & Co. Eau De Parfum is very long-lasting and you only need a couple of spritzes for the scent to linger all day long. Many scents often disappear after a few hours, however this one remains strong on the skin which I love. Even with daily wear, the bottle is sure to last a long time. Despite the bottle design being simple, subtle elements like the iconic blue, branded band around the nozzle and the clear glass decanter being nicely weighted, make the bottle feel so luxurious and elegant. 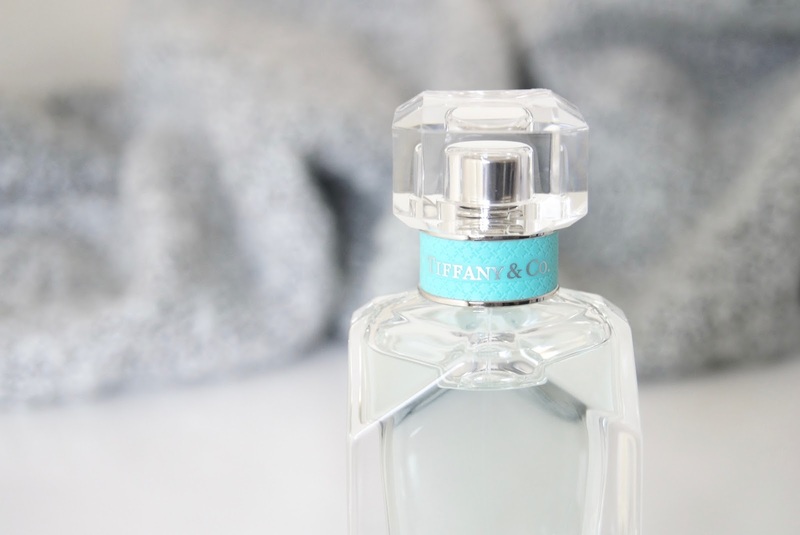 To reflect the flawless diamonds that Tiffany & Co. are renowned for, the shape of the bottle is cut with crisp, clean lines and it catches the light beautifully as it sits on your dressing table. It's the type of packaging that will never age and will be appreciated by everyone for how refined it looks and feels. Another thing I love about this fragrance is the atomiser. When spritzed, you're enveloped in a fine mist that gently hits the skin, making it a joy to use. The Tiffany & Co. Eau de Parfum is available in 30ml (£52), 50ml (£72) and 100ml (£100) sizes and can be purchased from Debenhams. 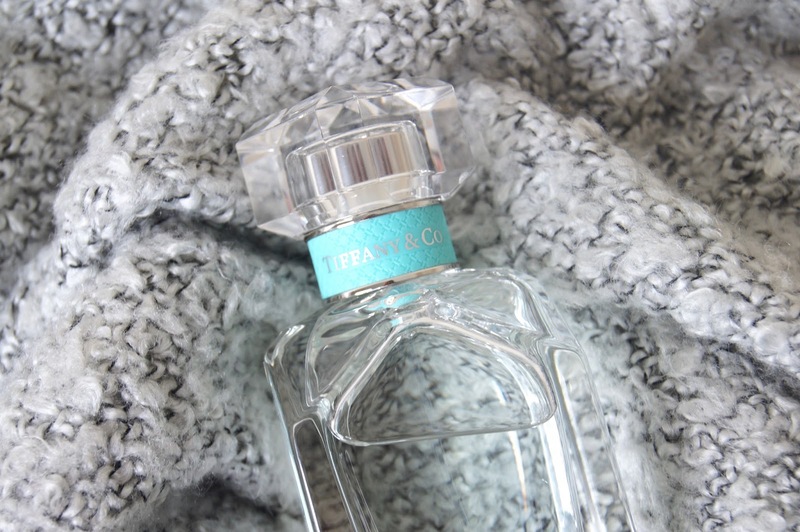 Have you tried the new Tiffany & Co. Eau De Parfum? I am going to have to get my hands on this, I adore everything Tiffany & Co!